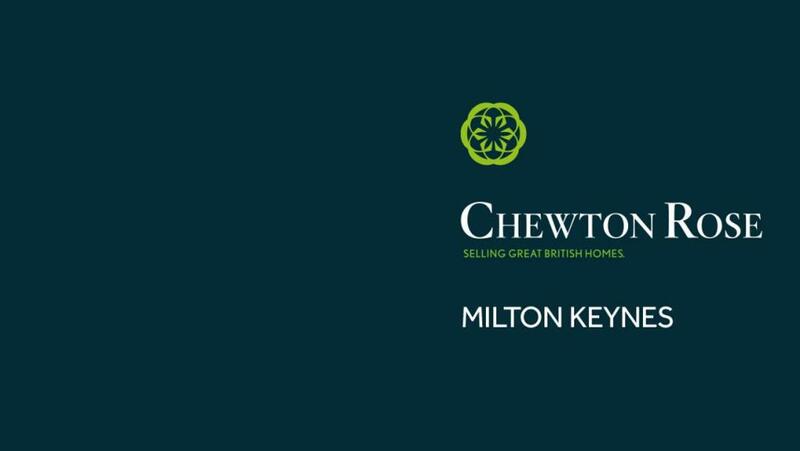 Here at Chewton Rose estate agents Milton Keynes, we pride ourselves on being local property experts. As a leading member of The Property Ombudsman, we have a team of highly trained staff who are dedicated to helping you. Whether you're buying or selling, we'll take extra care in supporting you throughout the process. Get in touch today.